Our end of year Production showcases every student of Stepping Out Dance Factory 2016. We can’t wait to see our stars shine in the event of the year for our studio. Saturday, 3rd December 2pm & Sunday. 4th December 11am & 5pm. Our Concert is held at Dubbo Regional Theatre. Tickets go on sale in November through DRTCC website and online. Last year our shows sold out in record time. Dress rehearsals will be held on Thursday the 1st December and Friday 2nd Dec@ the Theatre. Due to the number of students and the congestion last year we will be holding dress rehearsals over two afternoons this year. SHHH… it’s a secret. We all love to keep concert a big surprise for our family and friends to enjoy. Heads up…. Term 4 is our rehearsal period so we will not be using the cameras in class. Term 3 is disappearing fast and we are already well on our way for Concert 2016. This year Stepping Out Dance Factory will be presenting “DON’T STOP THE MUSIC- A TRIBUTE TO THE DREAMERS, THE MOVERS & THE SHAKERS.” A comprehensive note outlining all Concert Details will be sent out at the start of next term. 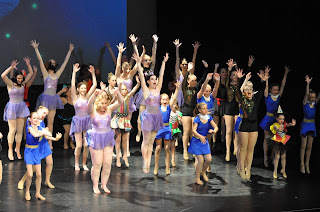 Our Concert promises to be a fantastic one and will feature our talented cast of all ages as they dance their way through an entertaining extravaganza of toe tapping tunes. In order to get the show on the road, costume measurements will take place this term. Measurement Days will be held at our studio on Thursday, 15th and Friday, 16th September between 4 and 7pm. Students will be required to pay a deposit of $30 per costume ( students will require a deposit for each class they are enrolled in.) ANGELINA STUDENTS & MONDAY 3.45 pm LITTLE STARS JAZZ CLASS WILL BE MEASURED NEXT TERM. PLEASE ENSURE DEPOSIT IS BROUGHT ON THE DAY. Sonya can accept cash or credit card. Our costumes are budgeted at $65 (MAXIMUM)for juniors ( 12 yrs &U) and onwards to $80 for seniors. It is very important that all students are measured on these dates to ensure that fabric can be purchased over holidays and costumes will not be delayed for Dress Rehearsals. Thank you for your co-operation in ensuring that your children look fabulous for this special day. Please remember that Concert Participation is not compulsory but it is a very special event for the children. 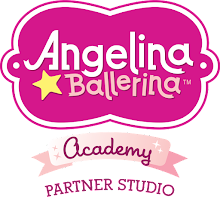 OUR ANGELINA CLASSES WILL BE MEASURED WEEK 1 TERM 4 and a note will be supplied in our final week of term. Please ensure accounts are up to date for Term 3. 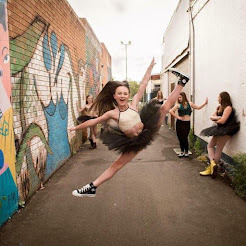 All account queries should be directed to Gail on 0432 780 557 or gail@steppingoutdance.com.au . Gail is in the office Monday – Tuesday 3.30- 6pm and Saturdays 9-12.30 noon. Classes will conclude on Saturday, 24th September and Term 4 will commence on Monday, 10th October. EARLY BIRD DISCOUNT of 10% discount FOR TERM 4 FEES will be held from now until Saturday, 24th September. This is an excellent of getting organized for next term and saving some money. We endeavor to offer this as an incentive to families who get in nice and early. We still have a considerable amount of outstanding fees for Term 3 and regret that we cannot offer continued enrolment or concert participation to families with outstanding balances. All our love and sparkles to all of our Classical Ballet Students participating in their RAD Classical Ballet Exams this weekend. We know you will shine! We also extend our heartiest of congratulations to Madeline Gibson on the very exciting and prestigious news that she has been offered Level 4 Invitee Status for 2017 at the Australian Ballet School. This is indeed an honour for Maddie, Stepping Out and the Central West. 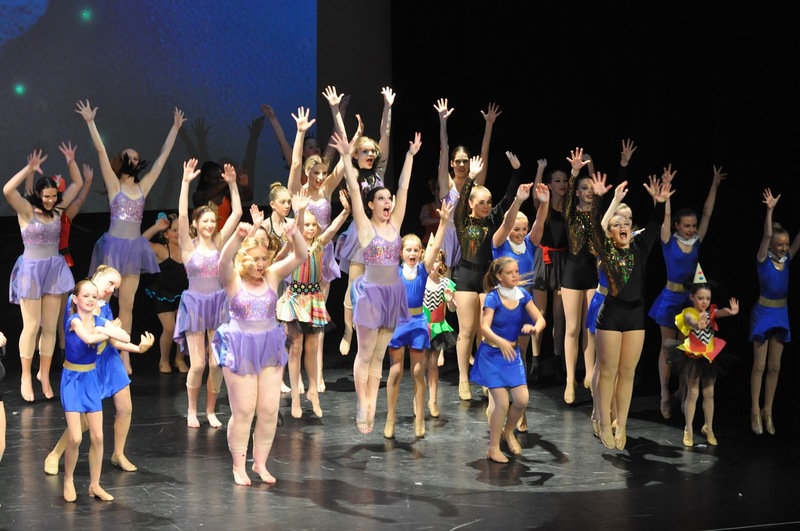 Thank you to all the wonderful families who attended our USA Dance Tour Information Evening in August. Audition information for families will be sent out to all those who attended and our auditions will be held on Saturday, 24th September. Deposits will be due on 30th September. Please like us on Facebook to ensure that you keep up to date with all the wonderful news and events that happen at Stepping Out Dance Factory. We update our Facebook regularly and it’s an invaluable means of communication between us and our studio families. Thank you for dancing with us in Term 3. We are so excited for all the spectacular moments to come in 2016. Thank you for your continued support, patronage and enthusiasm.